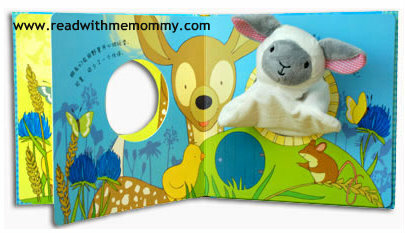 Little Lamb is an adorable board book with hand puppet, written by Emma Goldhawk and illustrated by Jonathan Lambert. 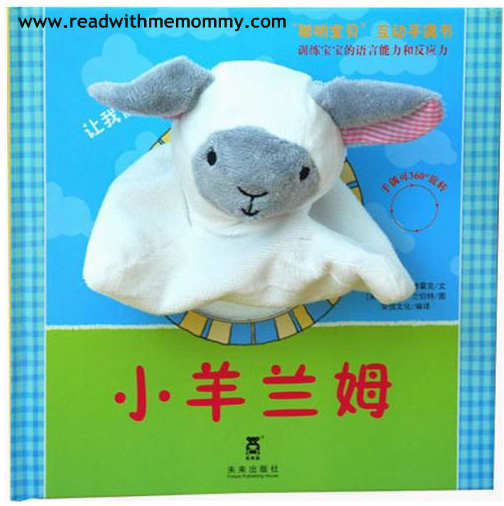 This is the Chinese translated version. In the meadow, Baby Lamb loves to play outdoors with his gang of baby animal pals. Join them for fun and frolics in this book. 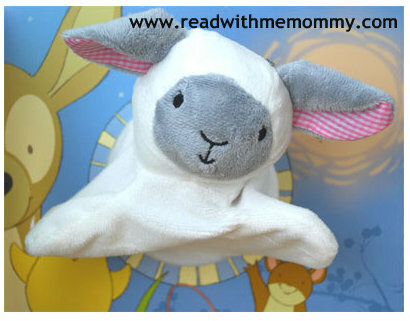 Children will love to join in and interact with this cute puppet.